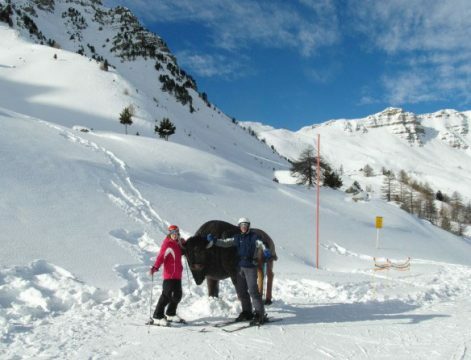 Each year a group of COPSErs head to the slopes for a week of skiing and winter fun. 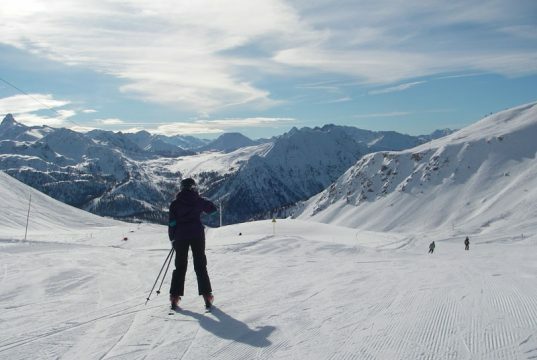 We try and visit a different resort each year and after more than 20 years of ski trips, we have visited a lot of them. Everyone is welcome from beginners to more advanced, nervous to fearless. Known as Little Siberia among the Italians, La Thuile enjoys excellent conditions and amazing views of the Matterhorn, Monte Rosa and Mont Blanc. The north facing exposure and it's unique position in the Alps spreading over 2 countries on both sides of the main Alps so it gets snow from any direction, ensures that even the lowest routes down to the village rarely suffer poor conditions. 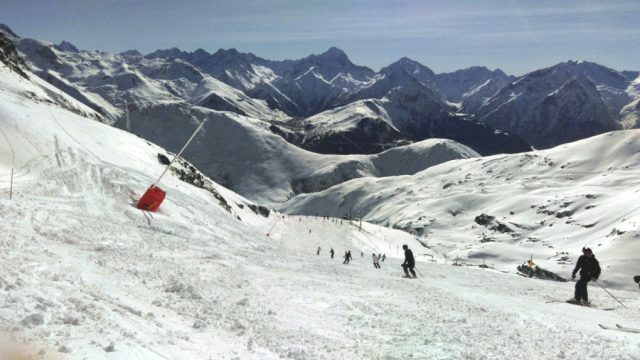 Over 150 km of pistes are on offer with a good mix of runs and you can ski over into France to La Rosiere all on one ski pass. 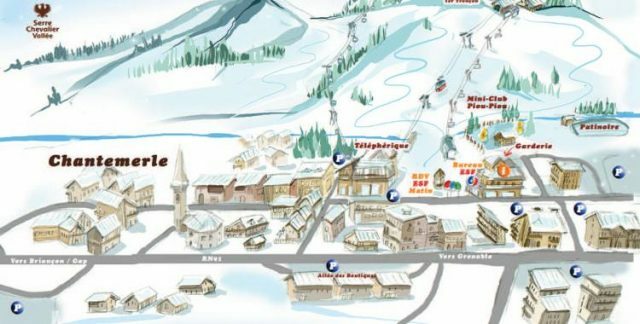 Also included in the ski pass is the possibility to ski 2 days at other resorts in the Aosta valley with a free ski bus to Courmayeur and a public bus to Pila. We will be staying in the Planibel Complex on a half board basis or self catering basis. 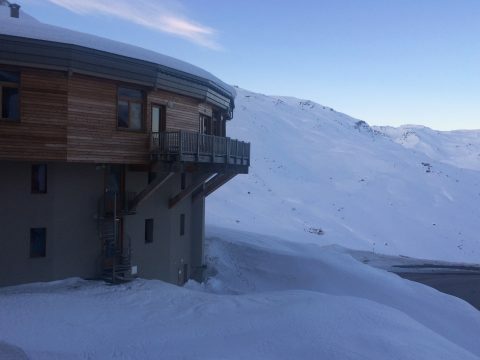 The hotel and apartments are situated right next to a lift.